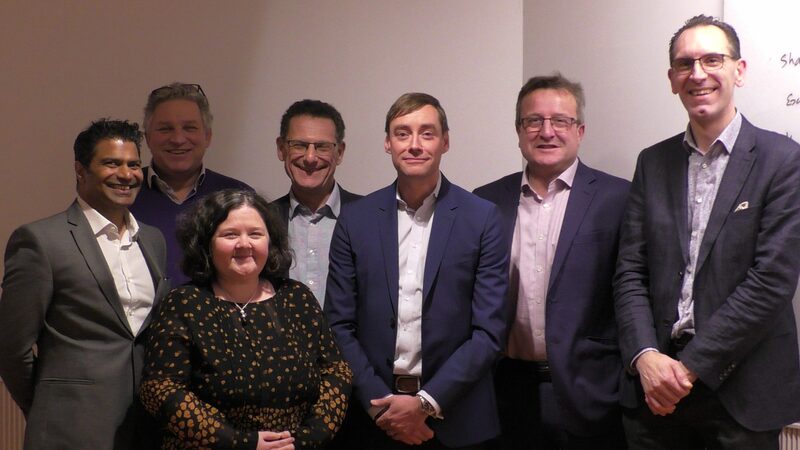 MEF board members play an active leadership role in contributing to the direction of MEF, helping the organisation to champion and develop global initiatives and programmes across an international ecosystem while delivering value to the Members. Leave your email to get some basic practical tips for submitting a video statement. 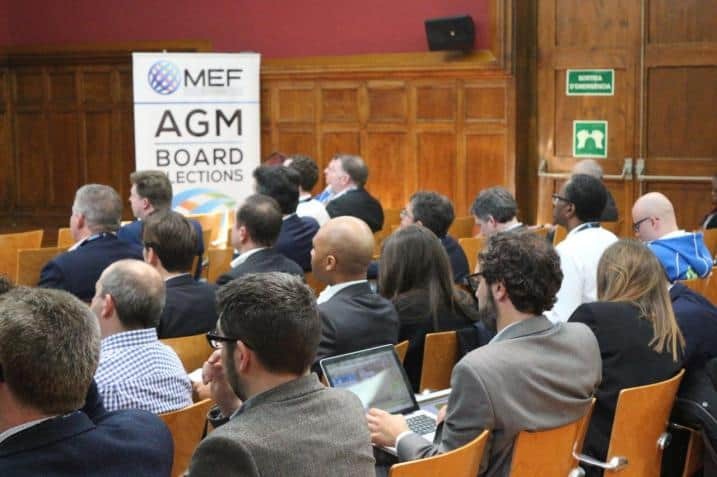 Why join the MEF Global Board? 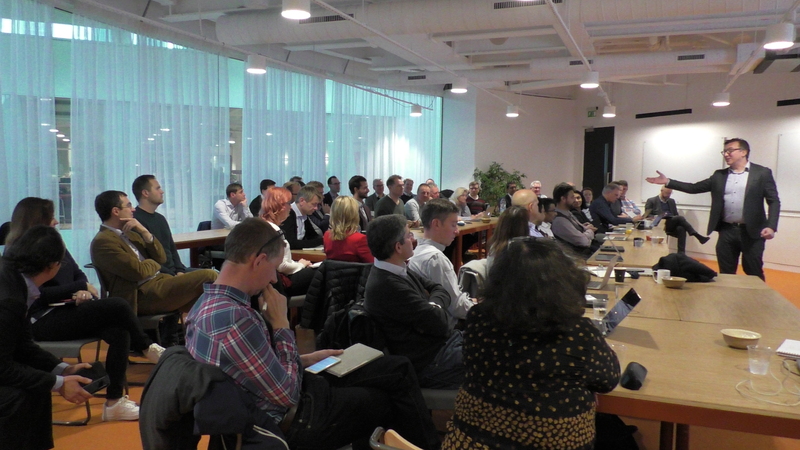 To be eligible to apply for a Global Board seat, candidates must be Full Members in good standing.